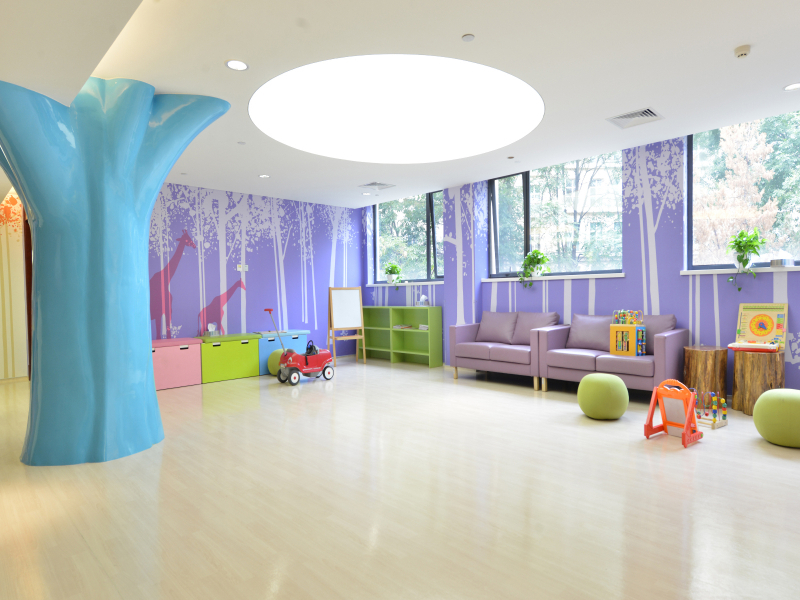 Beijing United Family Hospital (BJU) has been the traditional choice of hospital for foreigners having a baby in China for many years. It offers Western doctors and Western prices. The level of care is very high, as well as the level of traffic. 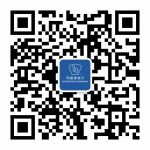 BJU is conveniently located in the Lido area of Beijing. There are many Western restaurants located nearby which can be delivered to the hospital. There is also a foreign grocery store (Jenny Lou’s) located within walking distance. Appointments can be made through their website or phone call. United Family Healthcare is a pioneering, international health system providing comprehensive, integrated healthcare in a uniquely warm, caring, patient service-oriented environment. 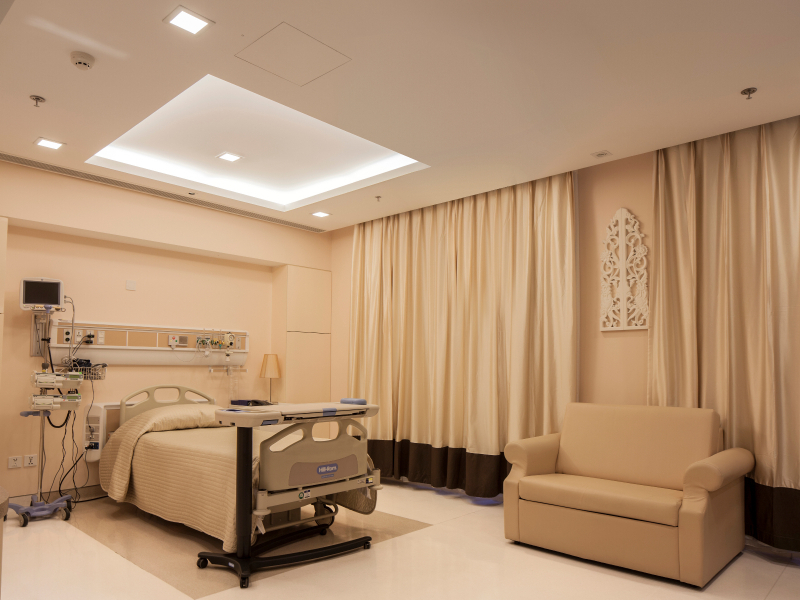 Since 1997, UFH has led the way in private international healthcare in China. 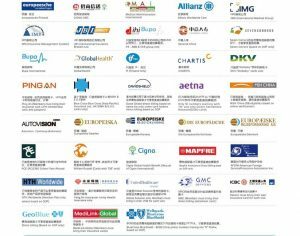 After almost two decades, UFH has established itself in Beijing, Shanghai, Guangzhou, Wuxi, Tianjin, and Qingdao as the provider of choice for those seeking premium, personalized healthcare. UFH is constantly striving to meet and exceed worldwide service quality and patient safety standards. 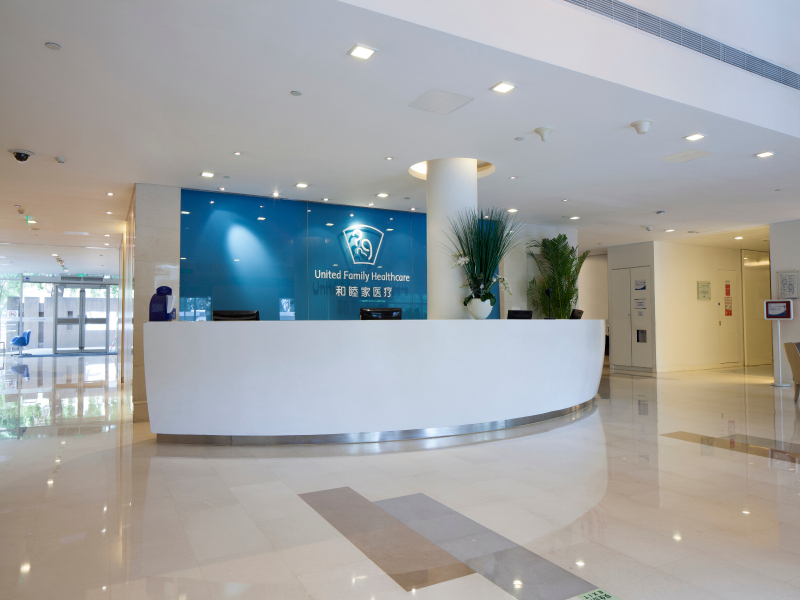 This level of quality is evidenced at our international hospital facilities, which together with our 14 satellite clinics and medical centers comprise China’s complete, pioneering system of Joint Commission International (JCI) accredited facilities. They have different packages. Please see their website for details http://beijing.ufh.com.cn/beijing-pricing. They have translator assistance and most doctors can speak English. 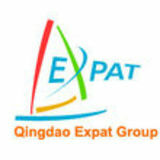 Please see the details of direct-billing information on their website http://beijing.ufh.com.cn/patient-visitor-info/insurance-direct-billing?lang=en. Where do mothers labor, deliver & recover? Are labor, delivery, recovery rooms private? Are natural birthing alternatives available (water birth, birthing on a yoga ball, etc...)? Does the hospital support VBAC? Is a birthing coach, spouse, friend and/or translator allowed in the delivery room during delivery? Now that Dr. Brooks is gone back to AU, there are almost zero doctors who know how to support natural birth here. (If you want hooked up to an IV drip and epidural and stuck in lithotomy position then this is a fine place as any I suppose). As part of the Beijing Better Birth discussion group I’ve met lots of pregnant and new moms. So I do know two bold women who felt like birthing on all fours, and some staff got very upset (one Chinese doctor walked out, other Western doctors had told them in advance that they would “not allow” it). Kathi the childbirth educator was there to catch the baby for at least one of them, I forget at the moment who caught the other baby. Hospital personnel were less than accommodating for both mothers and simply would not take part in this type of birth, it seemed. This made it stressful the moms, who only wanted the freedom to follow her body’s cues and urges.